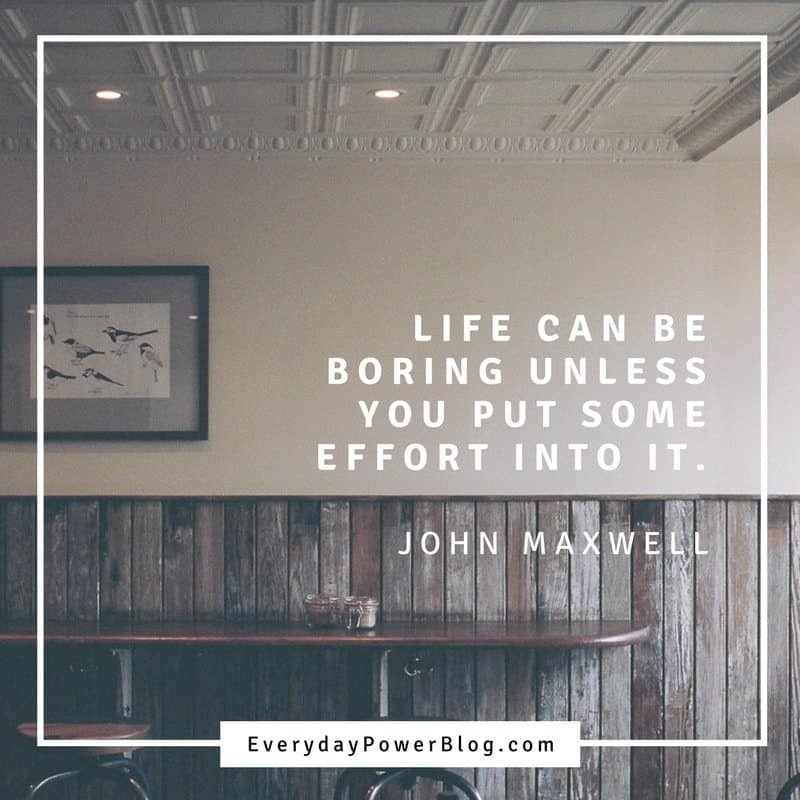 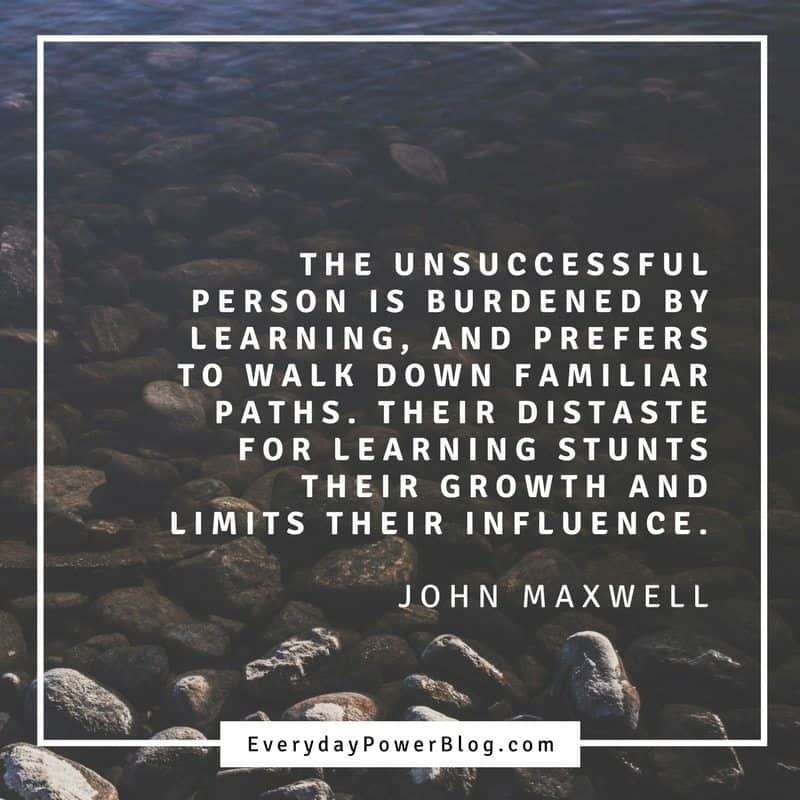 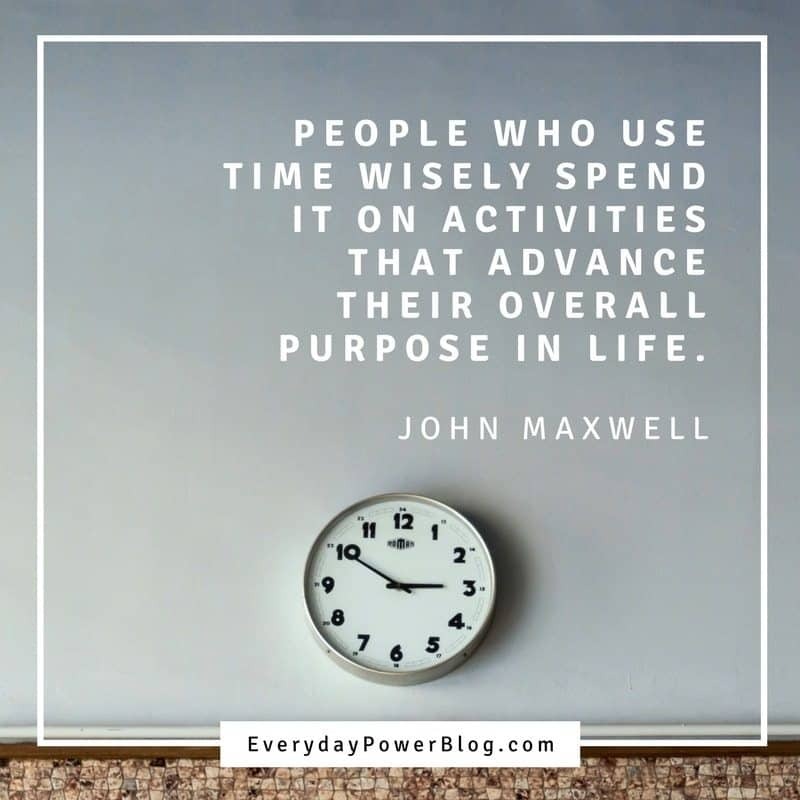 Our latest collection of John Maxwell quotes on Everyday Power Blog. 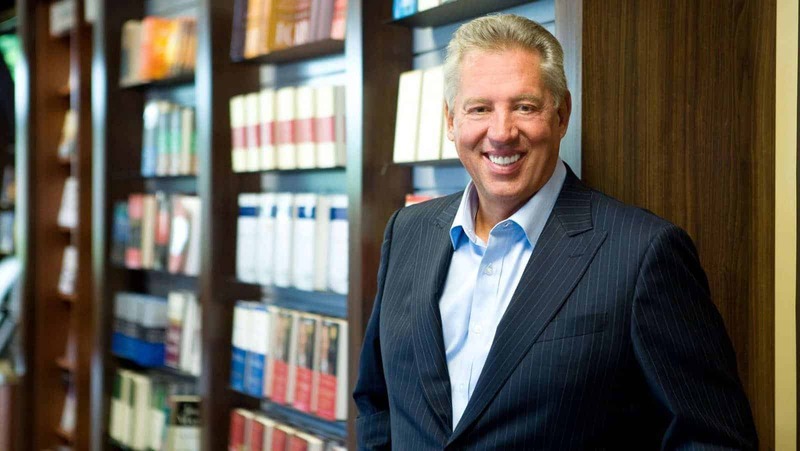 John Maxwell is the author of over 60 books and his name is synonymous with business and leadership coaching. 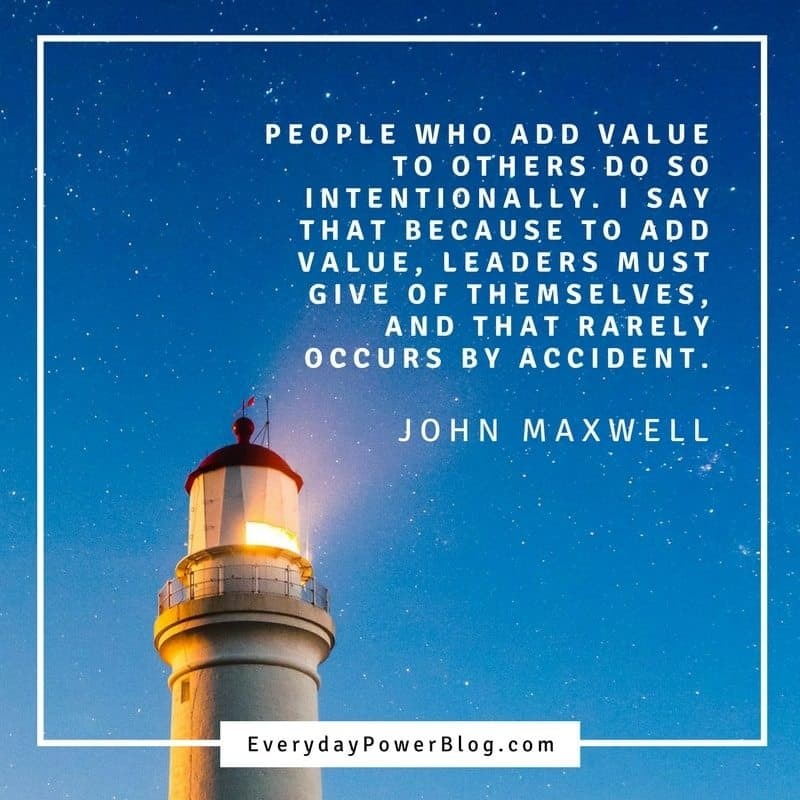 Maxwell has been traveling the globe for over 40 years working with executives and aspiring leaders on how to develop authentic leadership. 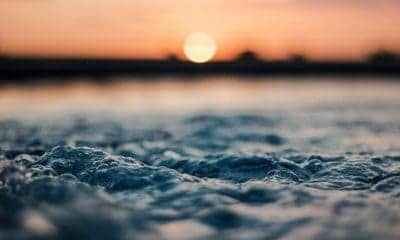 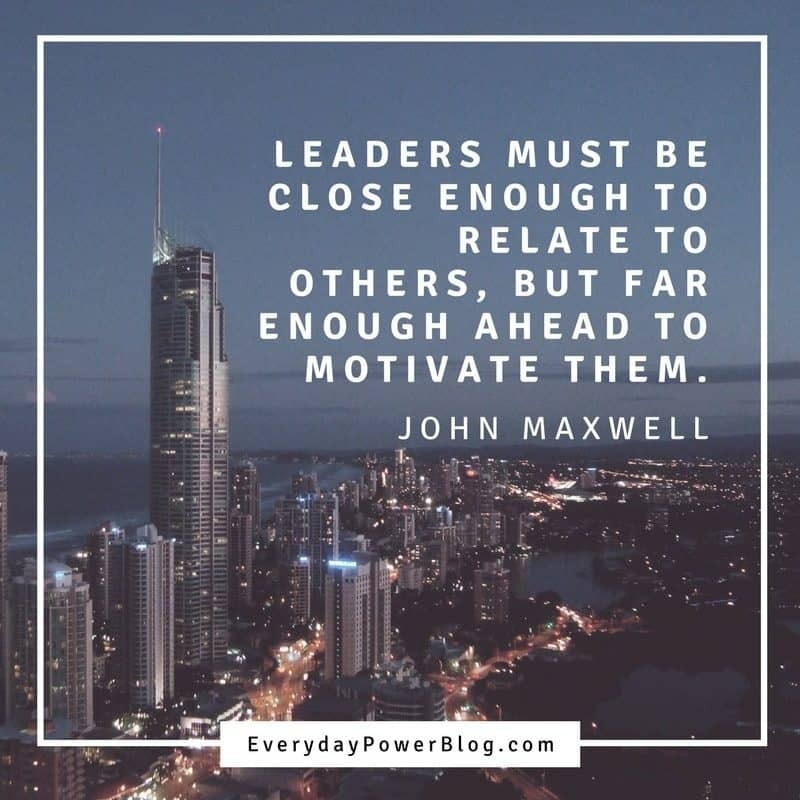 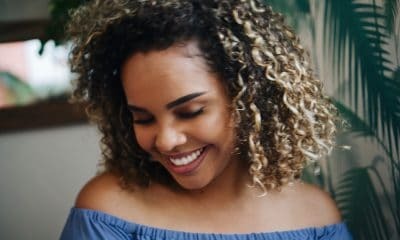 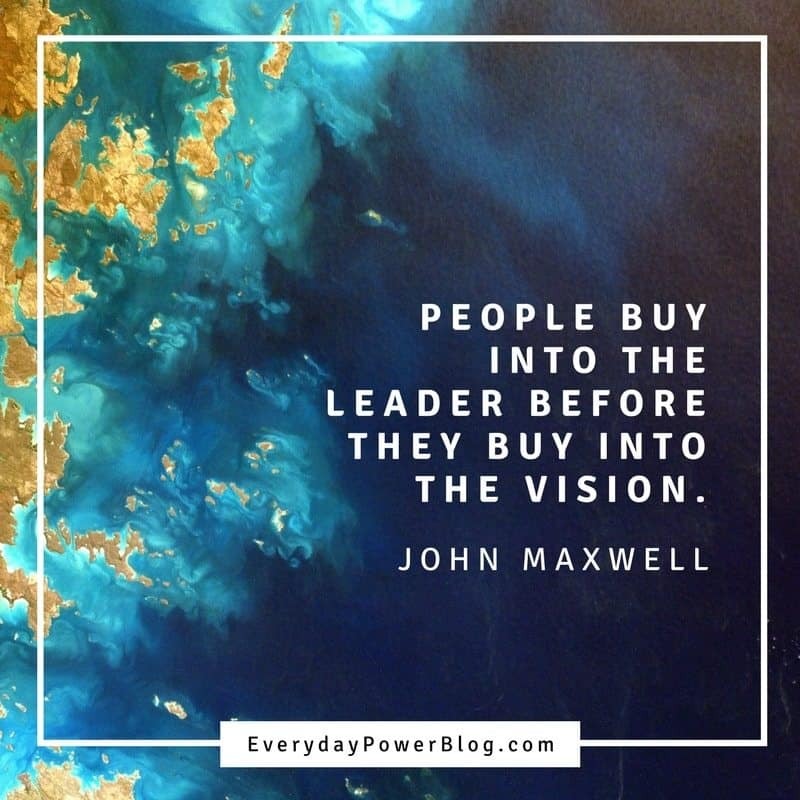 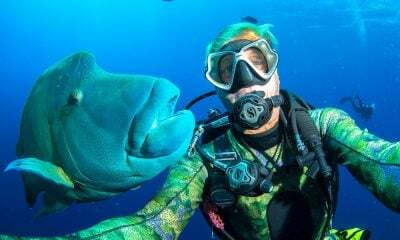 I hope you enjoy theses 50 Inspirational John Maxwell Quotes on leadership and productivity!